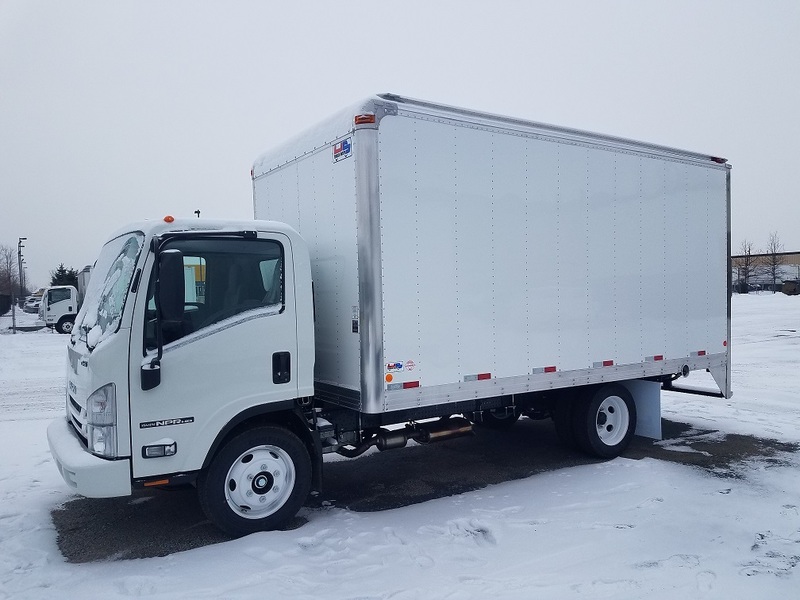 Illinois Truck Centre is a commercial truck dealer in Chicago that redefines the acquisition process with a complete inventory of used & new Isuzu medium-duty truck sales, as well as Hino Cab/Chassis trucks. We also have dove tail, curtain side, refrigerated trucks, dump & landscape body trucks. We stock road ready Isuzu & Hino trucks with aluminum van bodies installed & ready for delivery. We know that you have a choice when it comes to your Isuzu or Hino dealer in Illinois and we hope you choose us. The expanded hours of our Truck Body Shop Department for parts & service helps us insure that your business does not shut down because you cannot deliver product and is convenient to the Chicago area. Be sure and check out our monthly parts specials. We have added a second location to serve you better. In addition to full sales and service, our north store location in Elk Grove Village, IL offers complete truck body shop & collision repair, new & used liftgates, reconditioned cabs & a complete inventory of medium truck parts including parts for the Isuzu NPR, NRR & NQR.